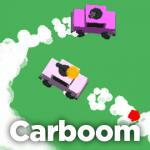 Show off your driving skills with our car games and have fun controlling the crazy vehicles we have created for you. 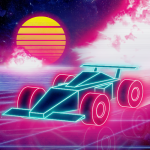 You can play to these car games online and for free, because the browser games we offer don’t need any kind of download or installation, you just need your phone, computer or Tablet. 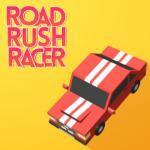 If you love cars and videogames we have the perfect combination for you right here. Challenge yourself, improve your abilities and beat the hardest levels to show everybody how good you are! 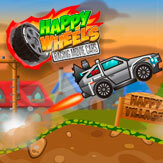 Everything you can do with a car and you have always imagined and dreamed of is now possible with these games. Don’t wait any longer and start playing!